Mellis is a small village in North Suffolk whose main feature is the largest grazing common in the county. It is a glorious open space, fantastically flower-rich, grazed by cattle and horses in summer, bordered by old, moated farm buildings, railway cottages and a few newer developments and with an area for football. The majority of Mellis Common was generously donated by Lord Henniker to Suffolk Wildlife Trust in 1989. Another part of the Common is privately owned. There are areas that are strewn with wildflowers having been farmed by the common rights-holders for centuries, using traditional hay cutting and grazing. 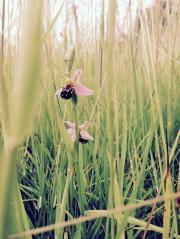 The Trust’s aim is to manage it in the same way today to ensure the blooms and wildlife diversity remain. In summer rare plants such as green-winged orchid, sulphur clover and adder’s tongue fern flourish. The abundance of small mammals also makes the site a favourite hunting ground for barn owl, tawny owl and kestrel. The western end of the Common is botanically poorer because it was ploughed and farmed more intensively during World War II. It was also here that Oliver Cromwell exercised his troops in the Civil War. Since medieval times Mellis Common has been used as a source of clay for building, and is renowned for its ponds and wet depressions which add to the variety of plant and animal life. 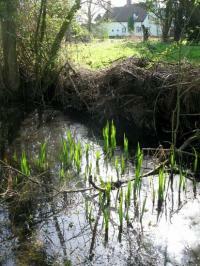 Some ponds support the nationally rare great-crested newt. The Common is split by the Norwich to London railway and at the main level crossing, near where the station and branch line to Eye used to be, is the village pub, the Railway Tavern, and a couple of old mills. One of them is now a Multiyork furniture showroom. 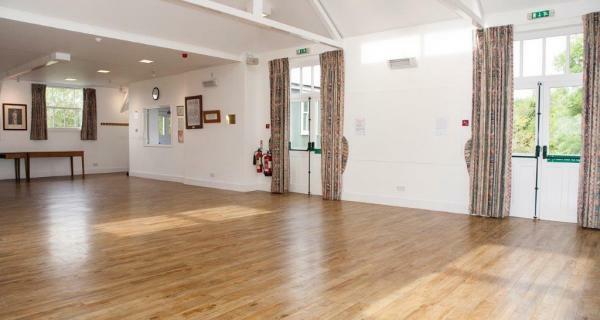 Also near the railway crossing is the village hall, a 21st-century adaptation of the original Memorial Hall, built to commemorate those who lost their lives in World War I. 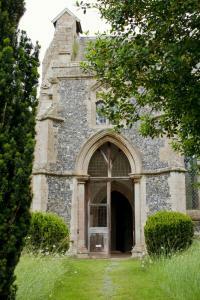 The village church, St Mary, stands on the western side of the Common. 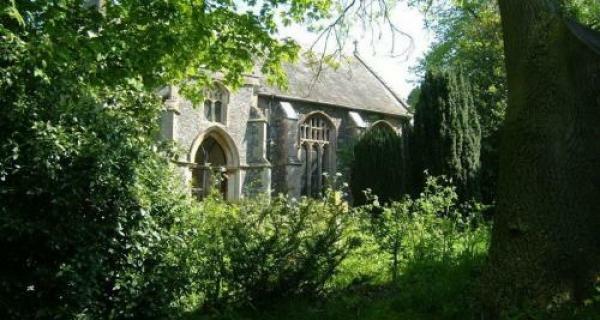 Because it has no tower (it collapsed in 1730), it is slightly hidden by trees but well worth seeking out for its historic features, a modern stained-glass window at the eastern end by local artist Surinder Warboys and the frequent festivals that it holds. The village’s artistic community holds regular exhibitions in the pub and the window panes of the decommissioned phone box have all been replaced with stained glass made by villagers. There are music events, outdoor and indoor, and 2015 saw the inaugural Mellis Open Gardens weekend.